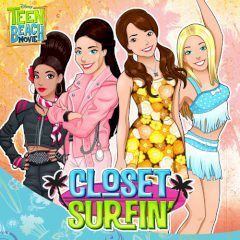 Girls want to get new outfits and closet surfing is the best thing to have. Match outfits for fun! Four girls gather to create new incredible looks. Help them to match selected clothes with each other and create outfits. Get points and empty tiles for new challenges.